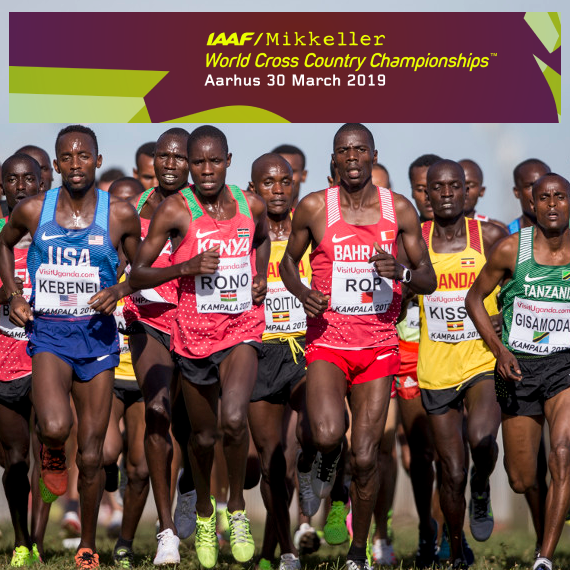 Aarhus will be hosting the IAAF/Mikkeller World Cross Country Championships 2019 at Moesgaard Museum. And you can participate! It will be a unique and wild event on the grassy, sloping roof of the Moesgaard Museum and in the nature area around the spectacular building. The 2K loop offers not only a trip up an down the roof of Moesgaard Museum, but also takes one through Mikkeller's own cheering tent, a club zone, a water passage, mud pit, sand pit, Viking Zone and much more. 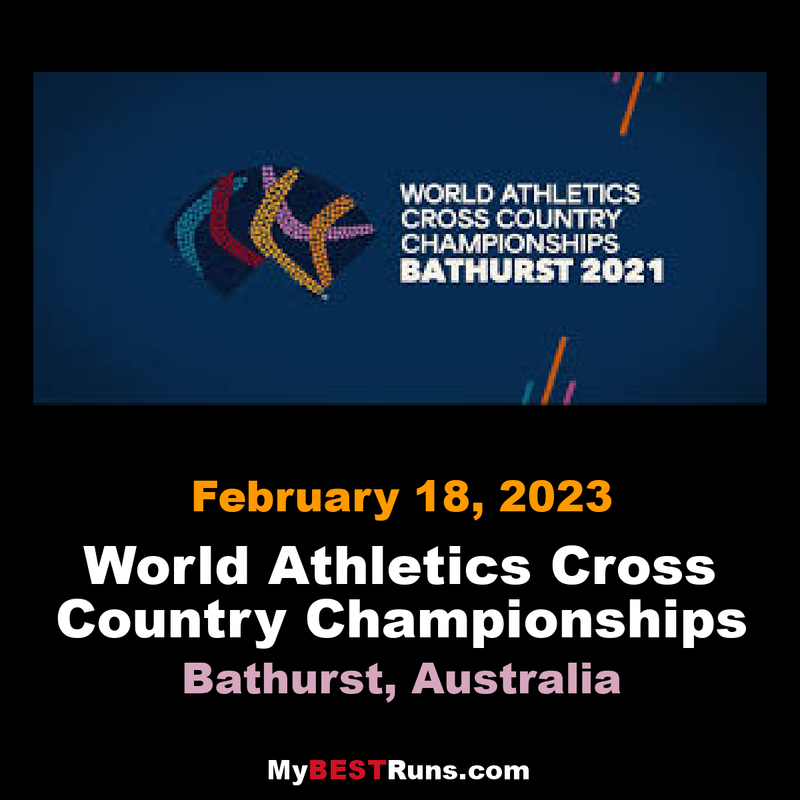 For the first time ever, amateur/leisure runners are able to compete on an official WXC course and on the same day as the World Cup participants. The day starts out with the official IAAF/Mikkeller World Cross Country Championship in different disciplines which is for everybody to witness. Later, other amateur runners are able to participate in three different categories on the exact same route. WHAT:The chance to go full speed on the original WXC course – including the steep 100 meters atop the Moesgaard Museum, before you sprint to the finish line. HOW FAST:Real fast! The world’s best runners do the 2 kilometer course in less than 6 minutes, so start practicing now. WHO:The Sprint is the opportunity of a lifetime, for all runners who wants to get an up close and personal feel of a true world championship experience. Runners of all ages are invited to a personal attempt at conquering the WXC course. WHAT:The classic recipe for cross country has been spiced up with just the right amount of slick grass, mud, challenge zones, forest single tracks, gravel roads and water passages in a course set to bring you the best of both cross and trail. Served to you in the middle of a giant WXC party! HOW:No matter your relation to trail, cross or running in general, The Toughest is guaranteed to bring you the ultimate running experience. Expect a course never seen before in Denmark, whether you choose 4, 8 or 12 km as your preferred distance.